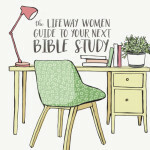 Here at LifeWay Women, our desire is to engage women to know Jesus, to seek His kingdom, and be spiritually transformed and equipped for service. This all starts with reading God’s Word and praying regularly, but we know so many things keep us from having alone time with God. Not surprisingly, our recent survey showed that time was the #1 reason women (including some in our office!) don’t have a quiet time. 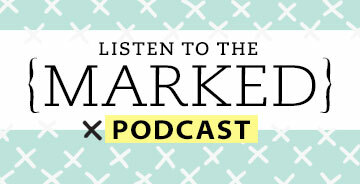 So we came up with a simple plan to challenge you (and ourselves!) to seek God more diligently and regularly: 40 Days of Prayer. 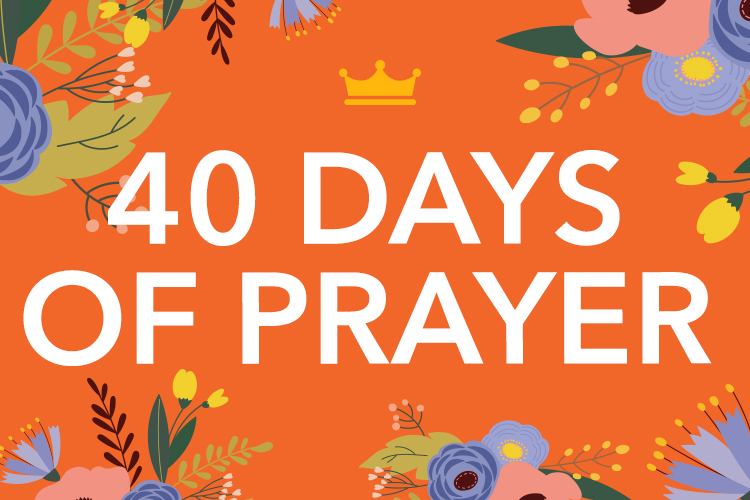 Through the 40 Days of Prayer, we’re challenging you to commit to read a short passage from Psalms and pray each day for 40 days. Even if it seems overwhelming, don’t worry. We’ll help you through! 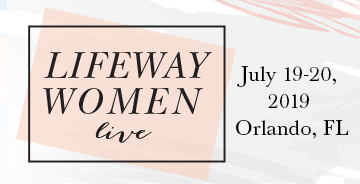 Just think of LifeWay Women as your own personal cheerleader. 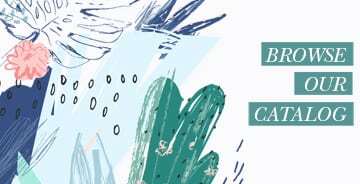 Click here to download your free PDF of the complete 40 Days of Prayer Guide as well as beautiful art. 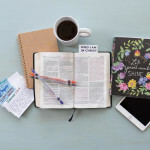 After you sign up, you’ll receive an email each day with the day’s Psalms reading, prayer, and a pretty inspirational image to keep you motivated and help you focus. The 40 Days of Prayer starts when you do, so jump in anytime! *Note: If you are receiving an error message when signing up, please try completing the form using Google Chrome, Firefox, or Safari web browsers. Thank you! Content for the 40 Days of Prayer reading plan is taken directly from Redeemed by Angela Thomas-Pharr. What Does Quiet Time Look Like For You? 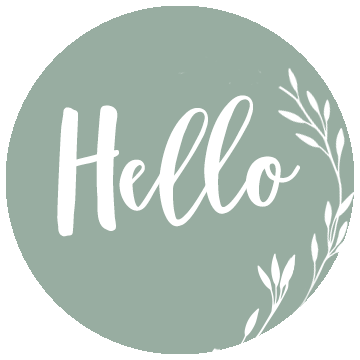 Redeemed by Angela Thomas-Pharr | Giveaway! Rose, we’re so glad you enjoyed the 40 Days of Prayer! 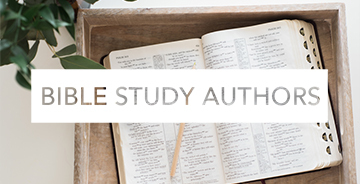 A great follow up to the 40 Day challenge are our Spring Online Bible studies. You can find out more info about those here. We’d love to have you join us! 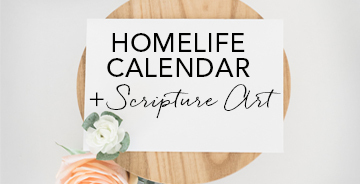 I AM NEEDING YOUR FEBRUARY 2017 SCRIPTURE CALENDAR. MY SON IS INCARCERATED AND ALWAYS LOOKS FORWARD TO YOUR CALENDARS EACH MONTH. I WANT TO THANK YOU FOR DOING THIS EACH MONTH. I SEND HIM EIGHT OF THEM. GOD IS REALLY USING MY SON IN A MIGHTLY WAY. Barbara, thank you for sharing! That is so encouraging to hear. 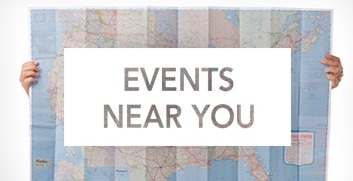 The February Scripture calendar will be available on Monday, so check back then! I actually have signed up twice but not received any emails. I did check my spam folder, but its not there either. Is it too late for me to still receive the daily plan? Nancy, not too late at all! So sorry you’re having trouble. I will add you to the subscription, and your plan will begin from day 1, so you won’t miss a thing. Glad you’re joining us! I hope this is what I’ve been searching for. Annie, thank you for letting us know! Is day 1 the only day you’re missing? Or would you like us to send you all 40 emails beginning with day 1? Is there a FB page for this study? Also, are the prayers at the beginning of each day meant to focus our hearts and minds in that days’ scripture reading? I ask because I don’t always get the feeling that they do. For instance, today’s reading (Day 6-Psalms 13-15) and disobedience of the participant (believer) , seem a bit off since to me. Hi Terri, the reading through the Psalms is continuous to get it completed during the 40 days. 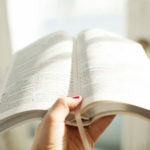 The prayers do not always tie in exactly with the Psalm reading because they often correlate more with the homework from the Redeemed study, where this reading plan comes from. 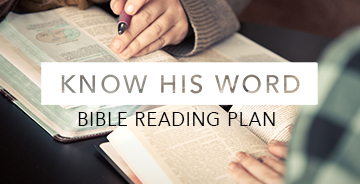 For this reading and prayer plan, the prayers are more meant to be prompts than to correlate with the reading. I hope that helps! Thanks for joining us! Excited to be a subscriber! Thank you so much. I’m receiving them now. Hello, it looks like there might be an issue with your e-mail signup. I signed up twice, using two different browsers, quite some time ago (before the challenge began), and I’ve never received an e-mail. Please help! Hi Kellye, so sorry you’re having trouble! I will make sure you are added to the subscription. Thank you for letting us know and for joining us! I have signed up 3 times but am still not getting the emails. Jennifer, I’m so sorry you’re having trouble! I will make sure you’re on the list and you will start receiving emails. Thank you for letting us know and for joining us! I thought I had signed up for the 40 days of prayer. Not receiving it? Thank you. ALso I’ve been trying to do the memory team but am not finding where the scriptures are posted? Hoping on the 15th I can get more help in finding all this? Sorry I’m new to twitter and periscope and daily bible study. Lol. Mary, I will be sure to add you to the 40 Days of Prayer emails. I’m so sorry for the inconvenience! The Scripture memory team is hosted on Beth Moore’s blog at blog.lproof.org. You can find all of the Scripture posted there! 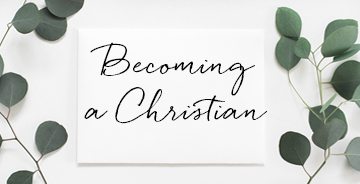 Thanks for committing to 40 days of prayer and Scripture memorization! I have signed up 3 times to receive the 40 Day Psalms/prayer every day and I have still not received anything. Bev, I’m so sorry that you’re having trouble! I will make sure you are on the list. Thanks for letting us know and for joining us! Mine started. Couple of days late but I downloaded it into IBooks, so I do that way way too! Loving this. Your prayers are wonderful and right on! Thank you! Hi! I signed up twice for the emails and I’m not receiving them. Thanks so much for checking in this for me! Sheryl, I’m so sorry you’re having trouble! I will make sure you are on the list. Thanks for letting us know and for joining us! I’m not receiving the emails for 40 Days of Prayer. Liz, I’ll make sure you’re on the list. So sorry for the inconvenience! Signed up but not receiving any daily emails. Please check! Kris, we will check on this! I’m so sorry for the inconvenience. Thanks for joining us! I also have not been receiving anything after signing up! Please check my address, too! Kyla, I will ensure that your name is on the list. I’m so sorry for the inconvenience! Thanks for letting us know and for joining us. I have signed up twice for emails for the 40-day reading plan and have not received any. Tami, I’m so sorry for the inconvenience! I will make sure you’re on the list. Thank you for letting us know and for joining us! Good morning. I am also not receiving emails after signing up. Please add me to the list. Marie, so sorry for the inconvenience! I will make sure you are added to the list so you start receiving emails. Thank you for letting us know and for joining us! I also am not receiving the emails after signing up. Please add me to the list. I’m looking forward to it!!!!! Thanks for a everything that you all are doing to make this available to us!!!!! Kim, I’m so sorry for the inconvenience! I will make sure you are on the list so you will receive emails. Thanks for joining us! I signed up a week or so ago, but am not receiving emails. Kelly, I will make sure you are on the list! Thank you for joining us, and I’m sorry for the inconvenience! Anita, I’ll make sure you’re on the list! Sorry for the inconvenience! Hi, I am really looking forward to this, but haven’t received an email yet. Can you please look into it? Beth, I’m so sorry for the inconvenience! I will make sure you are on the list. Thanks for letting us know and for joining us! Hi! I just realized I’m supposed to be getting emails that go with this plan, but I haven’t been receiving any… Can you help me out, please? Thanks! Sara, I’m sorry for your trouble! I will ensure you’re on the list. Thanks for letting us know and for joining us! Oops! I haven’t received any emails. Hi Candy! I’ll double-check our list to make sure you’re signed up. Sorry about the inconvenience! Hi Nancy! I’ll double-check and make sure you’re on the list. Sorry for the inconvenience! I registered for the 40 Days of Prayer and have yet to receive any emails. I assumed I would be emailed daily? Any advice? Teresa, I will make sure you’re in our system. So sorry for the inconvenience! HI today is the 4 January and I have not received An Email YET!? Mary, I will double-check our list and make sure you are on it! Sorry about the inconvenience!